Deloitte recently uncovered that the #1 factor emerging generations consider when starting a new job is “sufficient training”. And 71% of emerging professionals who are likely to leave an organization within two years are dissatisfied with how their leadership skills are being developed. Gallup has found “opportunities to learn and grow” is on of the top three factors in retaining millennials and the only aspect of retention that separates millennial needs from those of non-millennials. PriceWaterhouseCoopers found that when asked what influences a decision to accept a job, 65% of respondents (working millennials) prioritized opportunities for personal development. Forbes conducted a study in 2018 that found that the number one reason millennials provided for leaving organizations was the lack of career progression. The results of these studies are not all that surprising, and is not news to employers. However, most organizations have still shifted the burden of career planning to the employee. For many reasons, they are not able to provide pathing or (enough) proper conversations to support developing talent. 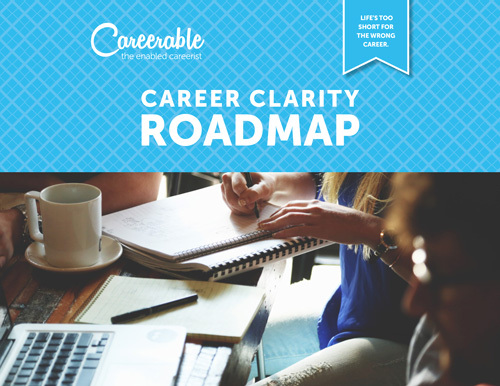 Career strategy coaching can help a high potential plan how to get those most out of their current position, without having to consider a job search. The coaching becomes a strategic advantage to their career arc. Reach out to learn more about enlisting a strategy coach dedicated to your career and trajectory.